Hello, my travel giraffes. How are you on this lovely travel Thursday? 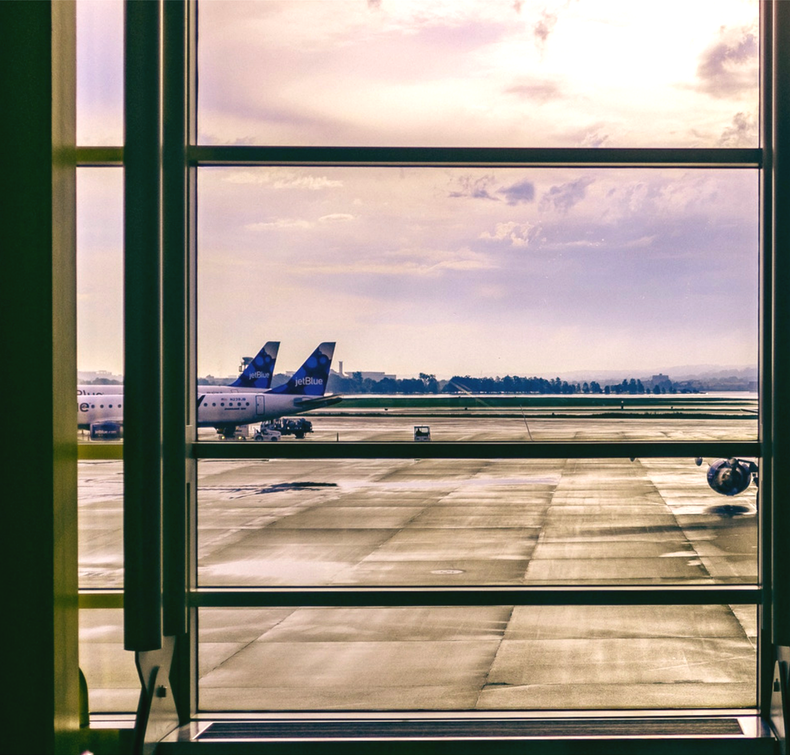 So as you know I’ve been through my fair share of airports (here and here), so I thought I would give you some easy tips to get through airport security. If you’re nervous about going through airport security or customs, I’ve got you covered! If you’re the type of person who loves to wear your jewellery maybe you might need to take a few (or all) of them off. There’s nothing worse than walking through the scanning machine only to be told that nope you’ve got to take your jewellery off. So don’t wear the extra necklaces, designer earrings, belts and the like. Just simply keep them in a safe compartment in your carry-on bag and put them on after. This tip is especially for those of you who are travelling with children. Some countries require sight of your child’s birth certificate. If you’re travelling through or to South Africa for example, before they allow you on the flight you will need to show the birth certificate. If you can’t they won’t allow you to board the flight. So please check before you travel or take it with you just in case! No one wants to have their expensive electronic items stolen or damaged in the holdall. Just think about what you will really need and use. Can you use your phone as an iPod instead of taking both? Do you need both your laptop and tablet? Or, can your phone do everything you will need? If you’re travelling for business then that’s a whole different story, just have your electronic items to hand when it’s your turn. We all know about the 100ml and under rule when it comes to liquids but, did you know that in the major airports in the UK you can’t use your own clear plastic bags? They prefer that you use theirs, which means they get to control the amount you carry. I got caught out when I was travelling to Santorini and had to empty the contents of my zip-lock bag into theirs. So to prevent this from happening, I helped myself to several plastic bags which I use when packing. When I say empty it all I mean your pockets and bottled water. I cannot tell you how many times I’ve seen people in the queue with water, only to be told, ‘nope that can’t go through’. Save yourself the grief and make sure you empty the water before you go through airport security. Also, empty your pockets, checking for coins and keys. We all want to look cute whilst travelling because how else would you get an upgrade? With that said, make sure that your shoes are easy to remove if you are asked and if wearing trainers, please wear clean and hole free socks. The floor is cold, dirty and no one needs to see the holes in your socks. I’m not saying that following my easy tips to get through airport security will give you a perfect experience every time. What I am saying is that if you are prepared, they reduce your chances of getting delayed or hassled unnecessarily. Let me know if they help or if you have tips of your own.